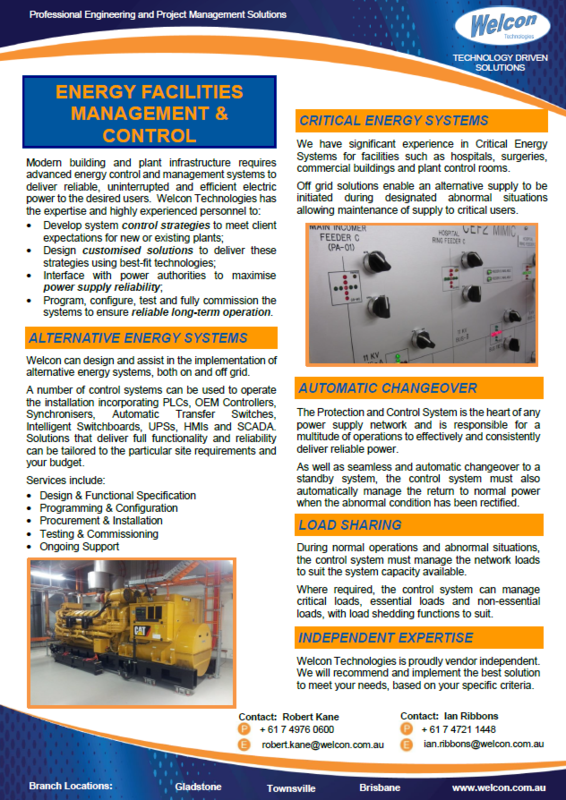 Welcon Technologies is a fully independent Control & Automation Specialist with multiple manufacturer certifications. 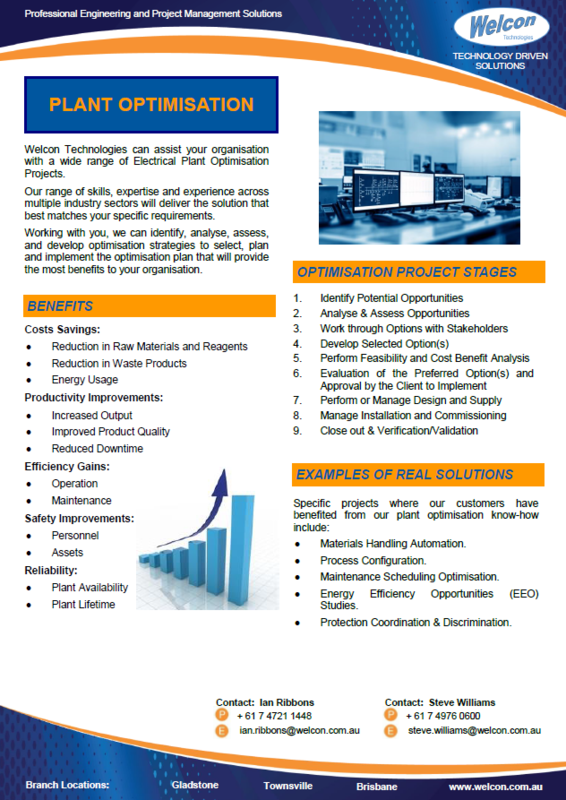 Our extensive expertise allows us to objectively compare the various technologies that meet your needs, and then recommend the best possible solution that matches your project criteria. We regularly integrate multiple platforms providing value solutions and vendor independence. 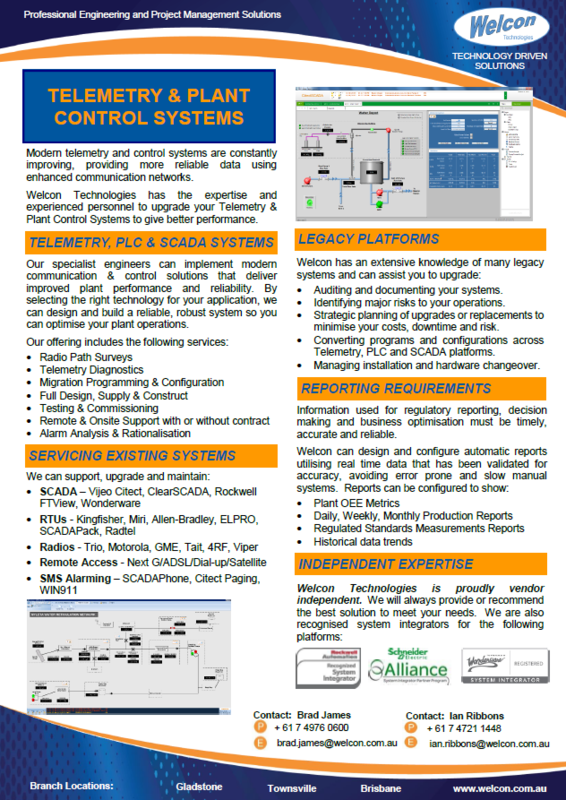 We are also familiar with site commissioning and regularly support all our installations on site or remotely. 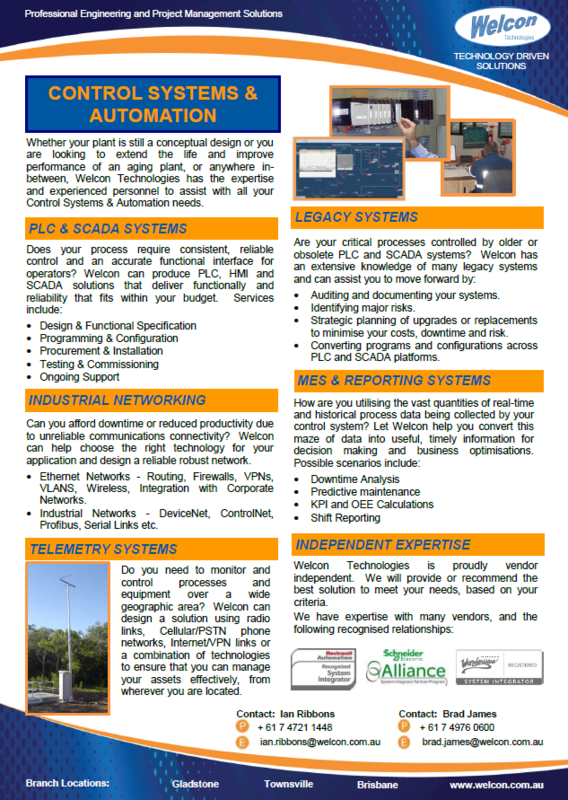 Our specialists can assist your project at any level including the full feasibility though to complete integration of automation solution with management reporting.